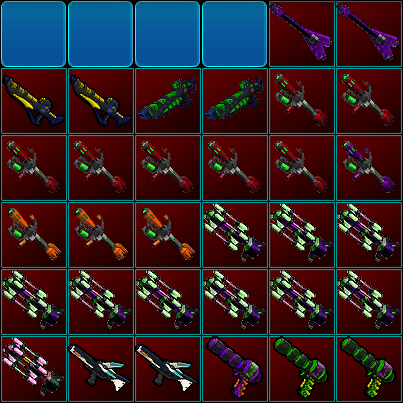 If there are sets you want added, have info about any item missing info, or any suggestions, feel free to PM me or reply here. Just looking for taros at the moment. 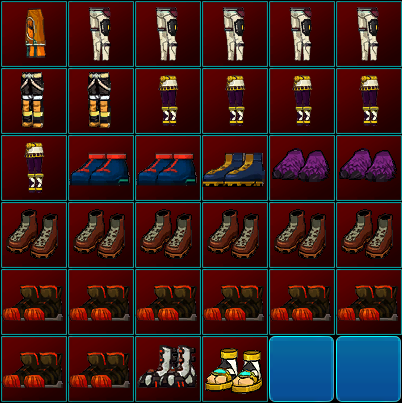 I'm willing to offer Fisk Bubblehead, Antlers and/or Snowman head for them or stuff like Ed pants, OC shirt idk I have a bunch of stuff just really want these. 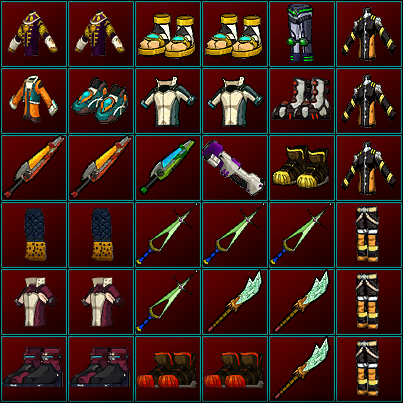 Also willing to sell any of the new xmas items, I have all others besides the 2 I listed for sale. 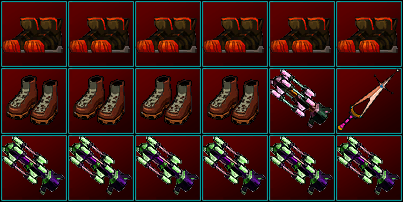 Willing to trade items, not looking for taros. 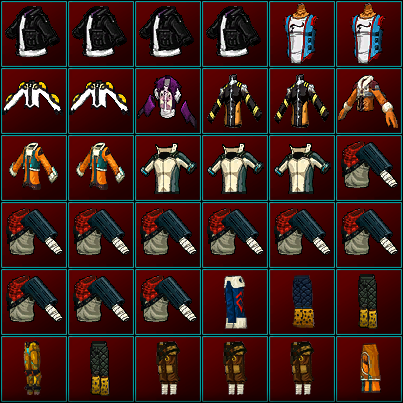 Currently LF Ben Jacket, Glamour Rifle, Ruby Angel Shoes, SA Shirt, TC Shirt + more. 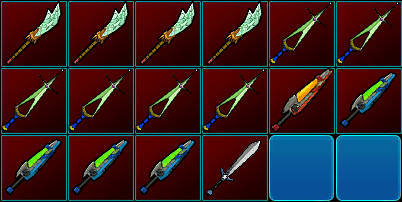 Just thought I'd share some screenshots from the OG FusionFall. s/o to all the OGs.